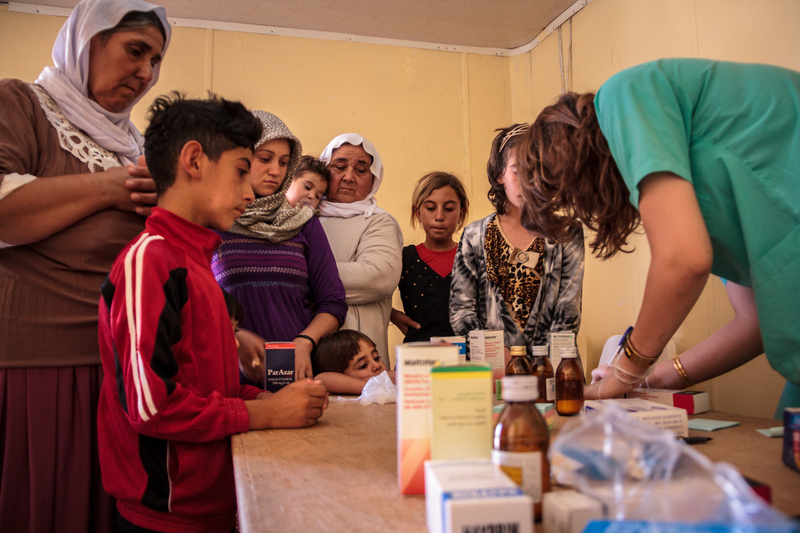 Kurdistan Save the Children, through its health sector, aims to provide all children with healthcare, deliver clinical support and provide the means to help rehabilitate children who suffer from diseases or have certain disabilities. 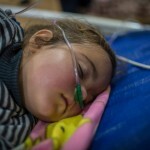 Thousands of helpless diseased children are in need of fast treatment or surgery abroad as the conditions they have been diagnosed with are not treatable inside Kurdistan and Iraq. 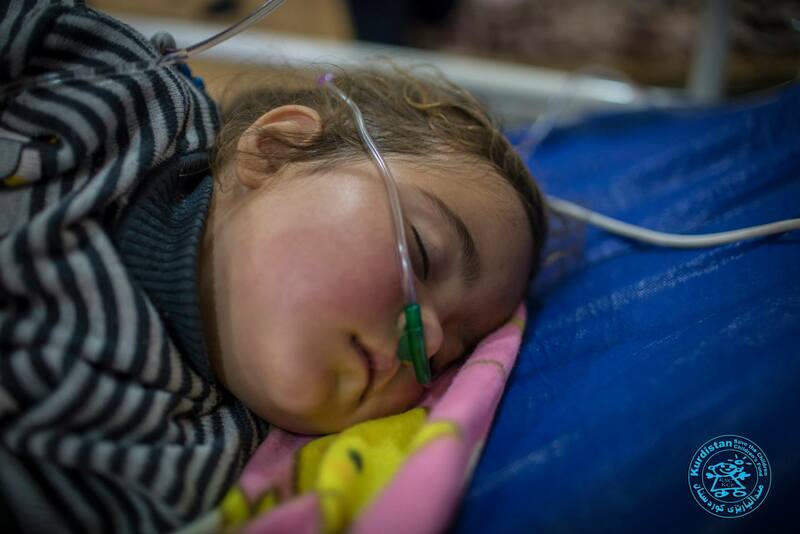 Among these cases, more than 3000 children have congenital heart diseases that if left untreated, may result in their death or leave them paralyzed. Many other children are diagnosed with thalassemia, different types of cancer, spinal disorders and congenital hearing loss. 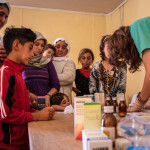 Kurdistan Save the Children offers financial support to the less fortunate low-income families by funding expensive surgeries and treatments. 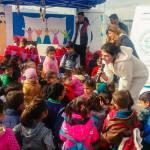 We help the families to identify the necessary treatment, and if the medical care is not available locally, we either try to access help or treatment abroad ourselves, or refer the families to respective abroad facilities and clinics. Either way, we help to arrange the funding necessary in cooperation with foreign governments or NGOs. 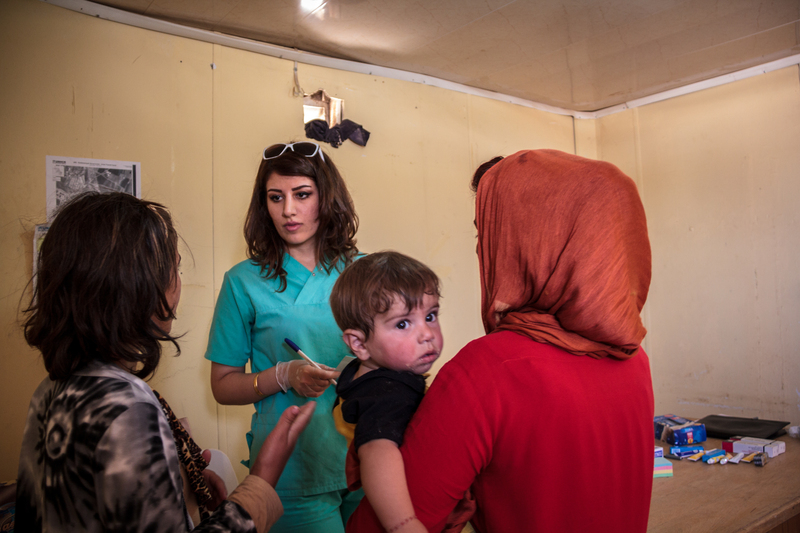 Furthermore, KSC invites special foreign medical teams several times annually not only to perform surgeries that are yet to be performed in local clinics, but also to conduct training and workshops to the local doctors in Kurdistan. 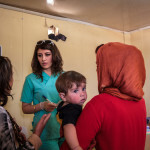 In 2014, in addition to the large number of children who needed treatment for cancer, hearing, bone and congenital heart conditions, a large number of children from families who sought refuge in Kurdistan needed diagnosis and clinical treatment. KSC runs a children rehabilitation centre with the co-operation of the local Ministry of Health. It specialises in treating children with mental and physical disabilities, chronic and incurable diseases. 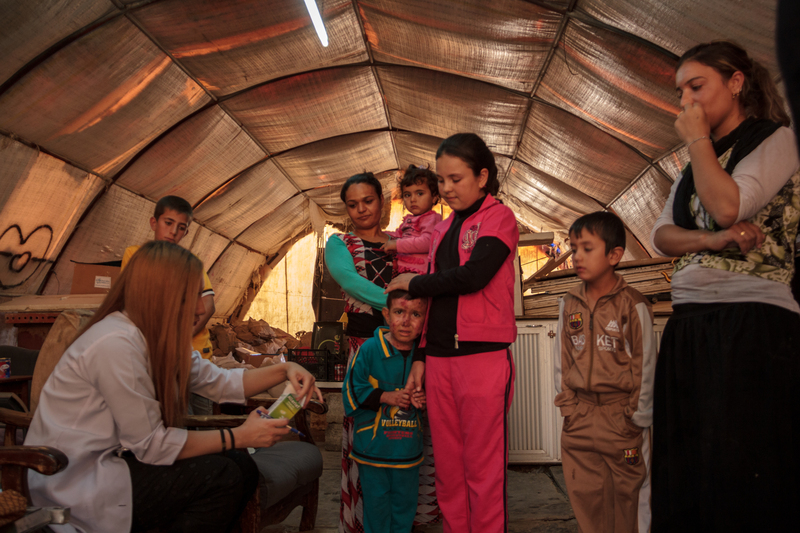 At present, we have a recorded 15,000 such children, in Sulaimaniya and the surrounding areas. KSC also funds and runs various research projects related to health and medical treatment. The nature of the research differs from time to time. 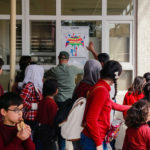 However, the objectives are the same – to improve the general health of all children. 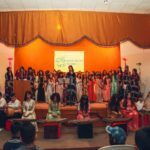 133 child beneficiaries were given surgical operations in several countries abroad. 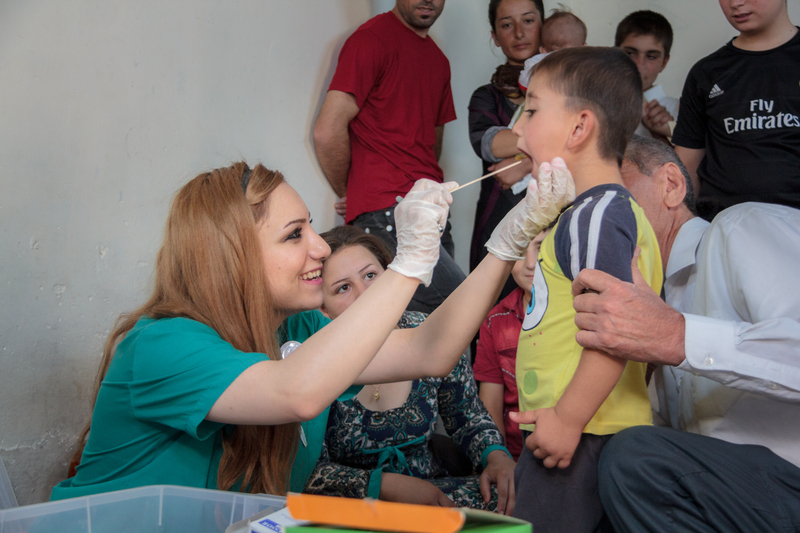 123 children were given surgeries locally by local doctors and foreign medical teams in Erbil and Sulaimani. 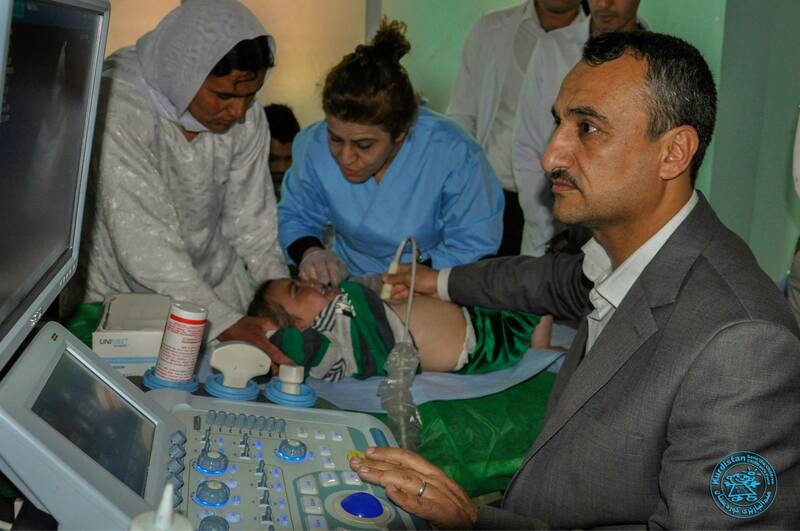 7 foreign medical teams invited by KSC visited Kurdistan region to perform diagnosis and surgeries and to train local doctors. 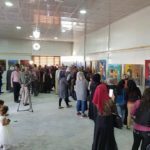 Starting the implementation of the Psychological Support Project in the refugee camps. KSC started a mobile medical team of pediatricians and KSC’s own staff. 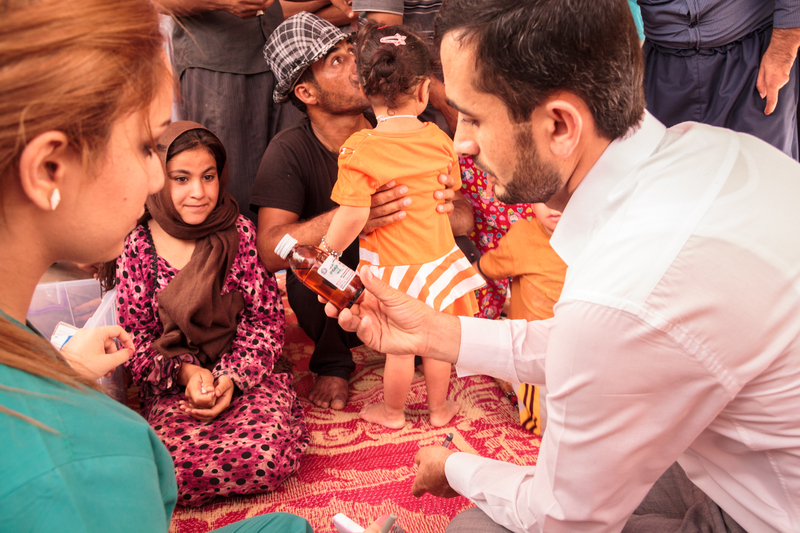 The team was able to provide the Refugees and IDPs with medication and the clinical treatment they needed. 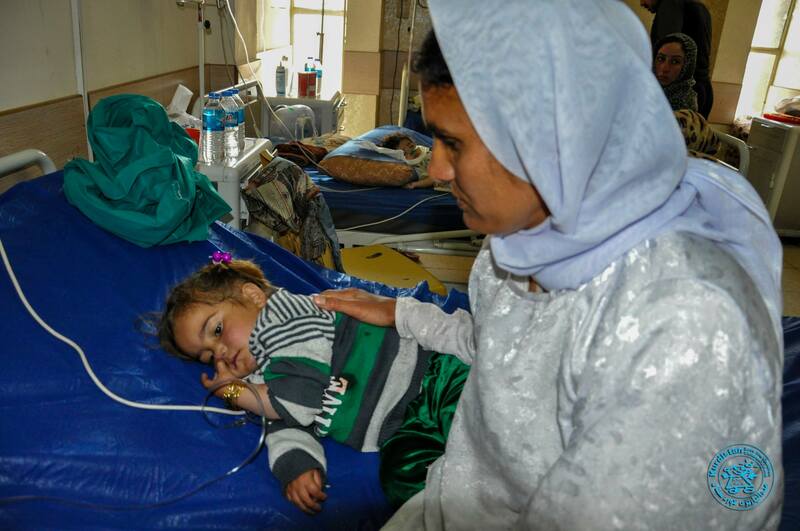 The team operated in coordination with the Pediatrics Hospital. Dr Brian Sommerlad leading surgeon in cleft lip and palette surgery saw children patients with the diagnosis. 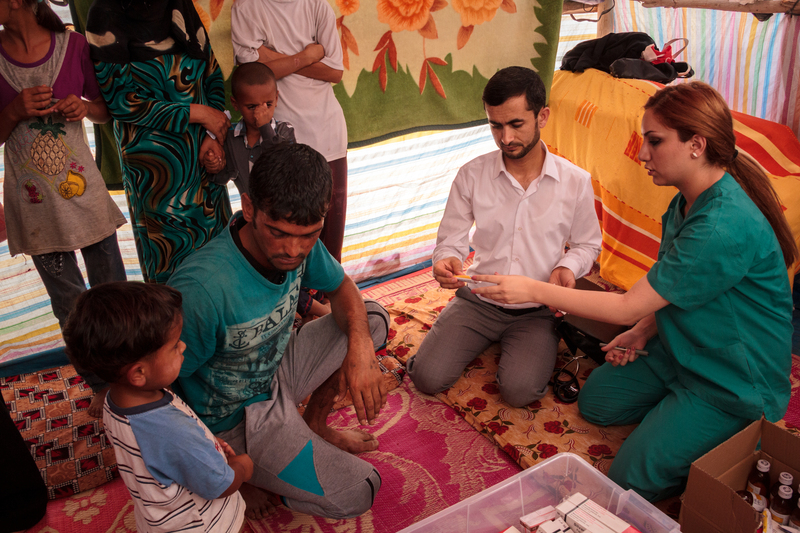 He thoroughly discusses his prognosis to each patient with local Kurdish doctors for them to have a better understanding for treatment and condition.